Whoa! 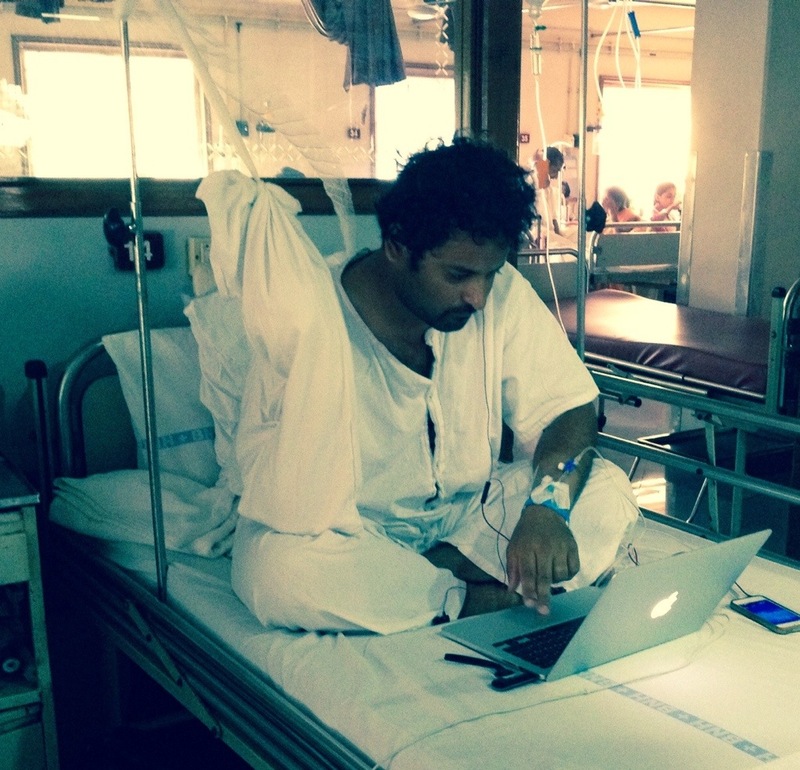 Get better fast Sameer! Makerhaus misses you! Thanks. I hope to recover quickly. And I look forward to full use of my hand again for making things at Makerhaus.